Just Married! 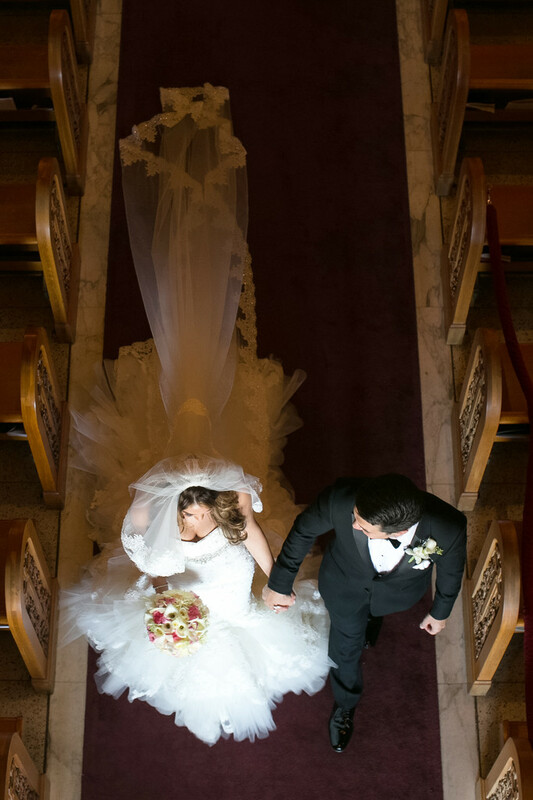 This image shows the bride and groom walking back down the aisle after saying their vows. The wedding ceremony is over and it's time to have some fun!